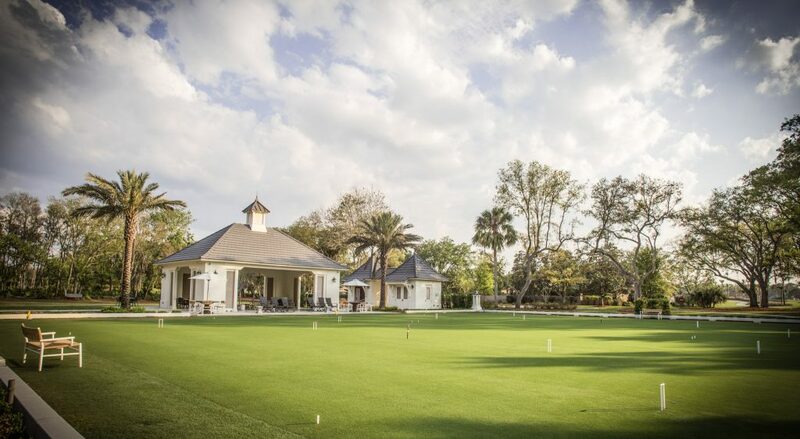 The Plantation of Ponte Vedra Beach is hosting it’s bi-annual open house this Sunday, October 14, from 1 PM to 5 PM. This is a great opportunity for newcomers and nosey neighbors to check out the clubhouse and the other amenities in the community. Here is a list of the homes for sale in The Plantation. Those that are open will have signs in the yard, and you can pick up a map with open homes tagged at the clubhouse. Expect to see a wide range of property price points, with some homes in the $600s and some closer to $2M. There will also be clubhouse tours available. Please use the A1A gate for entry.